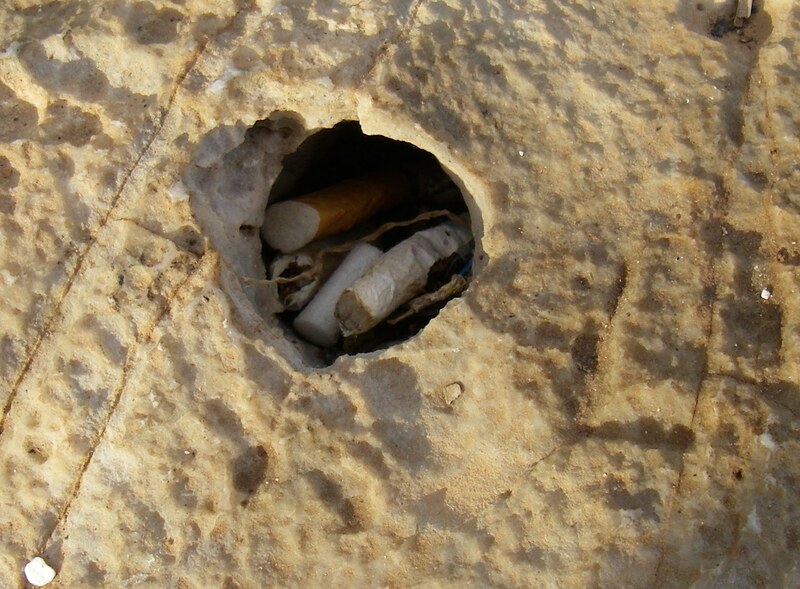 We’ve been writing a lot here about all those wonderful beaches and other places to hang out naked, but there is one thing that often bothers us: garbage, especially cigarette butts! Isn’t it strange, that so many people are able to bring food and beverages to the beach but are not able to take empty plastic bags and bottles with them? And it is really annoying to lie down in the sand/on the rocks after a refreshing swimming session and smell tobacco instead of the clear sea air. As if inhaling the smoke from neighboring smokers is not enough, some of them seem to find it totally normal to throw cigarette butts just around them. 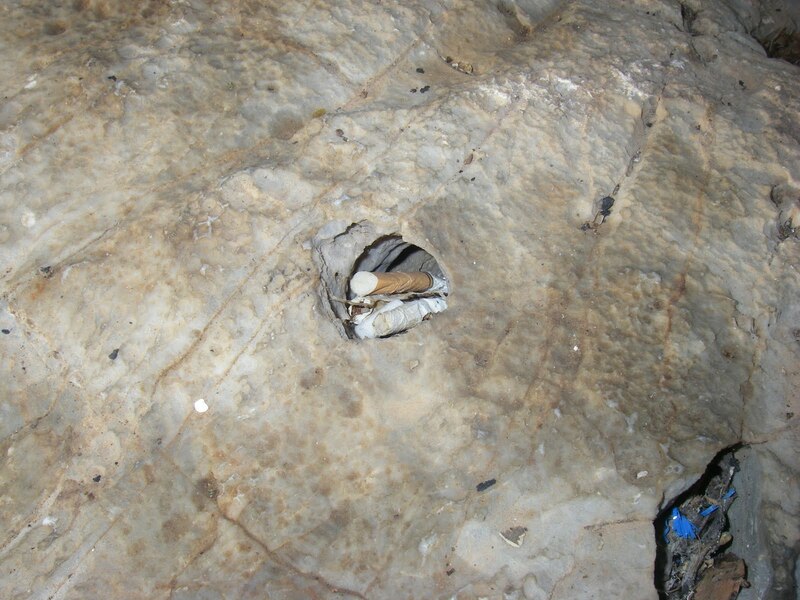 Or they think that the holes in the rocks are perfect natural ashtrays. 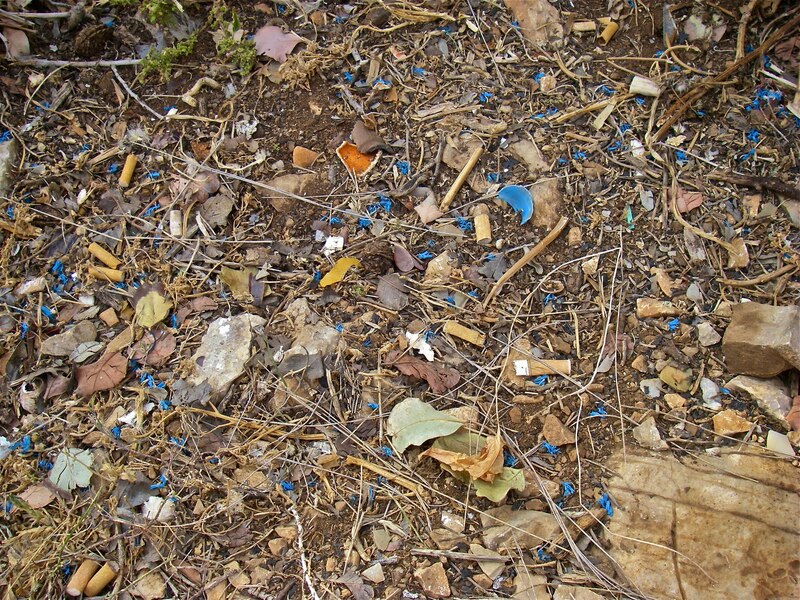 Please, if you do so, try to think again, whether it’s ok for environment and your neighbors!